**EF-S 18-200mm f/3.5-5.6 IS Refurbished from canon. 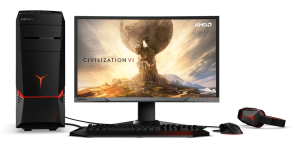 Price: $349.99. Discount: $210.00. Categories: Tech, Photography, Cannon, Lenses. Deal Rating: 5 Stars out of 5. Store Rating: 5 Stars out of 5. Deal Recommendation: Recommended. Available Until: Limited Quantity. 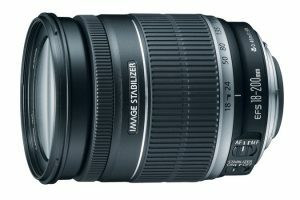 Thoughts: Clearance – EF-S 18-200mm f/3.5-5.6 IS Refurbished. Deal Score: 80 out of 100. **BenQ HT1070A Full HD Projector from bhphotovideo. Price: $379.00. Discount: $220.00. Categories: Tech, Video, Projector, Benq. Deal Rating: 5 Stars out of 5. Store Rating: 5 Stars out of 5. Deal Recommendation: Recommended. Available Until: Limited Quantity. 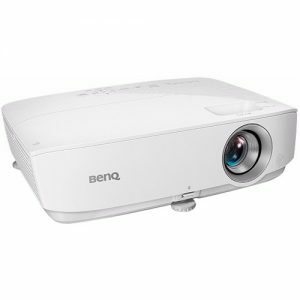 Thoughts: Clearance – BenQ HT1070A Full HD Projector. Deal Score: 80 out of 100. 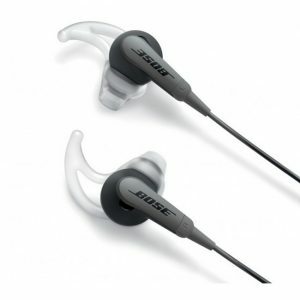 **Bose SoundSport in Ear Headphones from itechdeals. Price: $43.99. Discount: $55.01. Categories: Tech, Audio, Bose, Earphones. Deal Rating: 5 Stars out of 5. Store Rating: 5 Stars out of 5. Deal Recommendation: Recommended. Available Until: Limited Quantity. Thoughts: Clearance – Bose SoundSport in Ear Headphones. Deal Score: 82 out of 100. **Crosley Cruiser Portable Turntable – Varsity Stripe from target. Price: $44.98. Discount: 45.01%. Categories: Tech, Audio, Turntable, Retro. Deal Rating: 5 Stars out of 5. Store Rating: 5 Stars out of 5. Deal Recommendation: Recommended. Available Until: Limited Quantity. 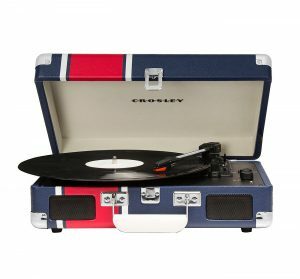 Thoughts: Clearance – Crosley Cruiser Portable Turntable – Varsity Stripe. Deal Score: 80 out of 100. **UO_TUNE_IN Bluetooth Cassette Boombox from urbanoutfitters. Price: $39.99. Discount: $59.01. Categories: Tech, Audio, Retro, Cassette, Boombox. Deal Rating: 5 Stars out of 5. Store Rating: 5 Stars out of 5. Deal Recommendation: Recommended. Available Until: Limited Quantity. 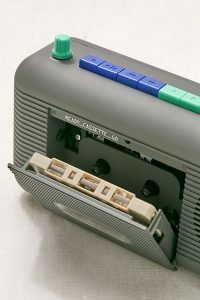 Thoughts: Clearance – UO_TUNE_IN Bluetooth Cassette Boombox. Deal Score: 85 out of 100. 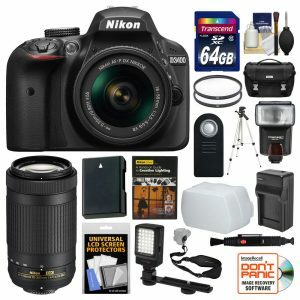 **Nikon D3400 Camera + Kit from sears. Price: $669.95. Discount: $610.00. Categories: Tech, Digital, Camera, Nikon, DSLR. Deal Rating: 5 Stars out of 5. Store Rating: 5 Stars out of 5. Deal Recommendation: Recommended. Available Until: Limited Quantity. Thoughts: Clearance – Nikon D3400 Camera + Kit. Deal Score: 85 out of 100. **Samsung – 49″ Class – LED – 4K UHD TV from bestbuy. Price: $699.99. Discount: $300.00. Categories: Tech, TV, Samsung, UHD, 4K. Deal Rating: 5 Stars out of 5. Store Rating: 5 Stars out of 5. Deal Recommendation: Recommended. Available Until: Limited Quantity. Thoughts: Clearance – Samsung – 49″ Class – LED – 4K UHD TV. Deal Score: 80 out of 100. **Wireless RF Headphones with Charging Cradle from blinq. Price: $41.09. Discount: $88.90. 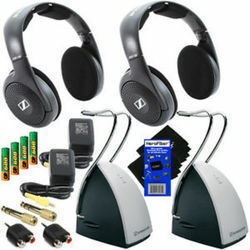 Categories: Tech, Audio, Headphones, Sennheiser. Deal Rating: 5 Stars out of 5. Store Rating: 4.5 Stars out of 5. Deal Recommendation: Recommended. Available Until: Limited Quantity. Thoughts: Clearance – Wireless RF Headphones with Charging Cradle. Deal Score: 90 out of 100. **Caeden The Linea No. 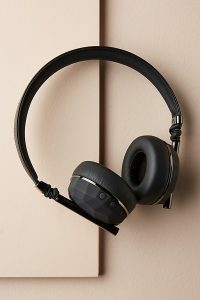 10 Wireless Headphones from anthropologie. Price: $99.95. Discount: $100.05. Categories: Tech, Audio, Headphones, Wireless. Deal Rating: 5 Stars out of 5. Store Rating: 5 Stars out of 5. Deal Recommendation: Recommended. Available Until: Limited Quantity. Thoughts: Clearance – Caeden The Linea No. 10 Wireless Headphones. Deal Score: 84 out of 100. 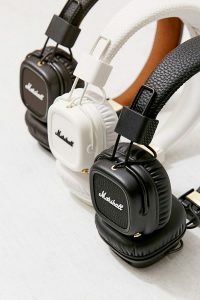 **Marshall Major II Wireless Headphones from urbanoutfitters. Price: $99.99. Discount: $51.00. Categories: Tech, Audio, Hi-Fi, Headphones, Marshall. Deal Rating: 5 Stars out of 5. Store Rating: 5 Stars out of 5. Deal Recommendation: Recommended. Available Until: Limited Quantity. Thoughts: Clearance – Marshall Major II Wireless Headphones. Deal Score: 80 out of 100.